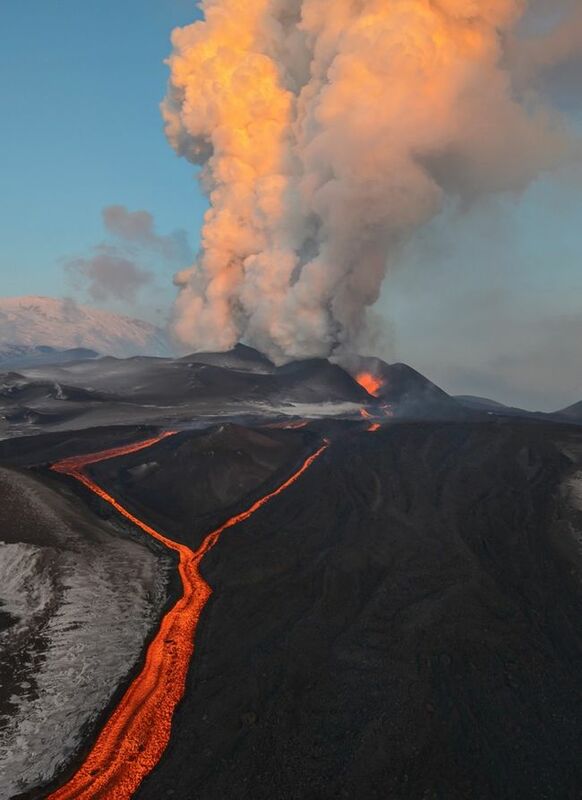 New volcanic eruption the volcano Tolbachik in Kamchatka Peninsula, Russia began on November 27. Last time eruption happened here in 1975-1976. 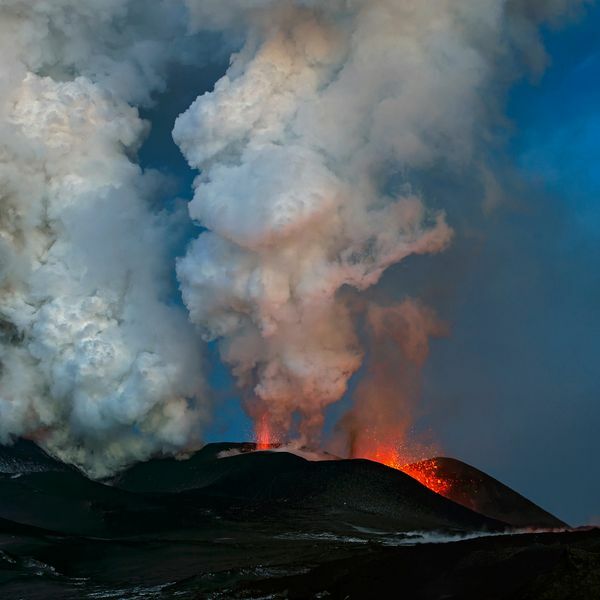 Lava flows sweeps everything away in its path. 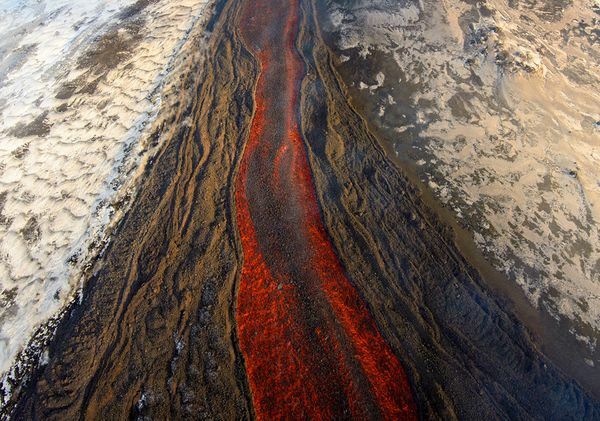 From above, you can see as it moves down the slope, covering the trees and they erupt like matches across the path of the lava flow. 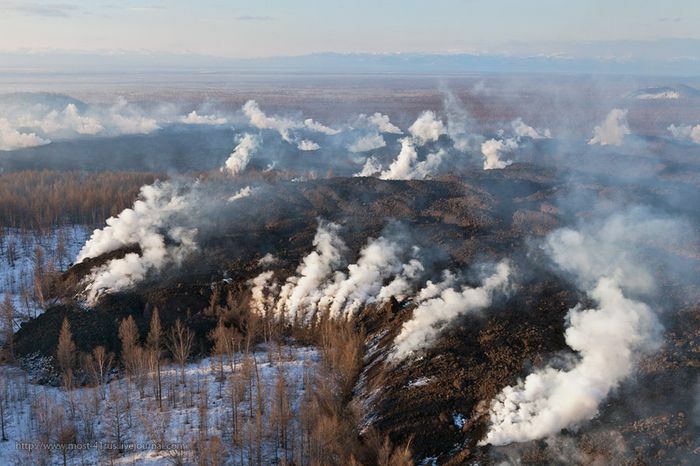 Snow melts at high temperature and turns into steam, which rises and mixes with the smoke from the burning wood. Sun is not visible due to steam, smoke and fumes from the lava flow. 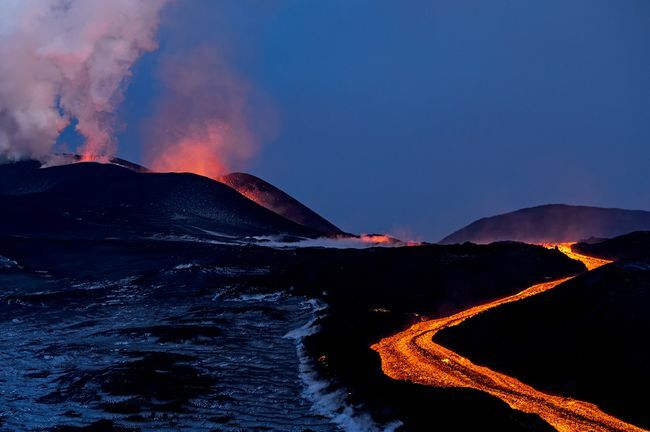 Nature eruption video, Kamchatka peninsula, Kamchatka volcanoes, lava ash pictures, volcano eruption photos, Volcano eruption russia, volcano eruption with lava. permalink.